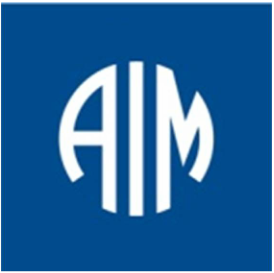 This is a hosted page for members of AIM's Corporate Solutions team, who operate from the Melbourne and Hobart campuses. From time to time, we plan to place resources here to assist with the challenge of working across the breadth and depth of AIM's scope. 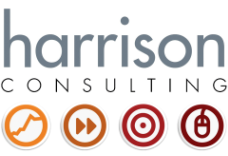 The materials will focus on subject matter which is core expertise for Harrison Consulting, broadly defined as marketing and sales. These topics are perhaps less mainstream than many of the areas the team covers, but both make important contributions to an organisation's competitive advantage and sustainability. Our intent is to assist the Corporate Solutions Manager to identify client and prospect needs, by providing a checklist of questions we have found useful over the past 30 years. Obviously, we see this as a "win-win" proposition since the checklist focuses on subject matter which is our core expertise! Click here to access the checklist. Nonetheless, we recognise that you may or may not find the checklist helpful. Feel free to use a highlighter or cross out points that are not relevant, and contact us for any clarification. We offer this resource in a spirit of cooperation, and under an informal license for you to use whilst you remain in the employ of AIM. We would appreciate it if you share it only with others in the CS team. Thanks and good luck! Oh, while you're here, why not have a look around the rest of the site, and perhaps register with us for updates and downloads. 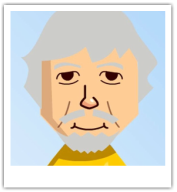 Check out your skills by TAKING THE QUIZ - CLICK HERE.